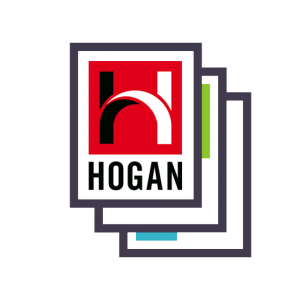 Hogan leveraged three decades of experience and billions of data points to build Hogan Configure, the only competency solution that puts Hogan’s predictive power and scientific rigor at your fingertips. START FROM SCRATCH, OR FROM A PRE-DESIGNED JOB FAMILY TEMPLATE PROVEN TO PREDICT WHAT IT TAKES TO GET THE JOB DONE. ADD OR REMOVE COMPETENCIES TO CAPTURE THE NUANCES OF A PARTICULAR POSITION OR CORPORATE CULTURE. VIEW CANDIDATES SIDE BY SIDE TO UNDERSTAND THE STRENGTHS AND SHORTCOMINGS EACH BRINGS TO THE TABLE, AND WHO STANDS OUT.